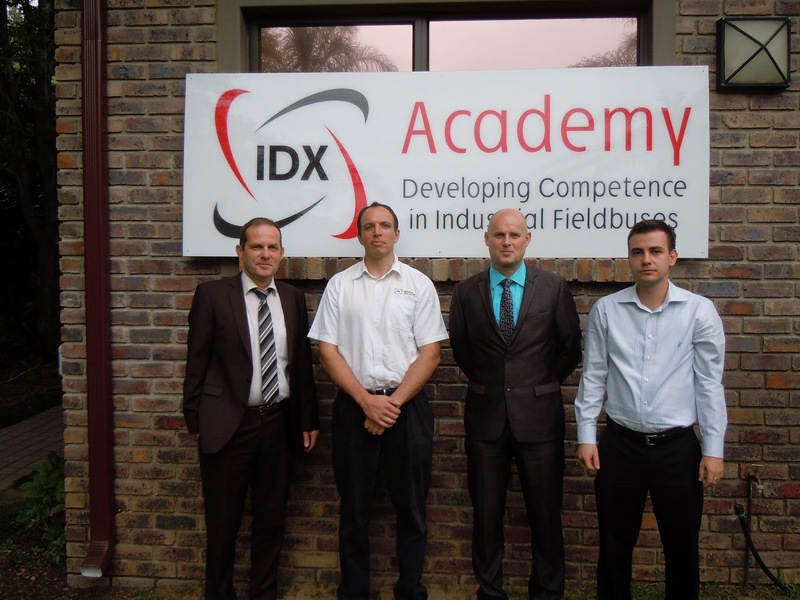 We are pleased to introduce IDX as a new certified ISO 17025 KNX Test Lab, located in Johannesburg, South Africa. IDX, a certified KNX Advanced Training Centre since 2011, was thoroughly audited by the KNX Association and achieved certified test laboratory status in May 2014. We are therefore able to provide interworking certification for your products according to volume 8/7/1 of the KNX Specification. Our hourly rate for testing is €75.00 per hour. If you would be interested in considering the use of our services, please contact us so that we can determine how we can assist you with KNX certification of your products.